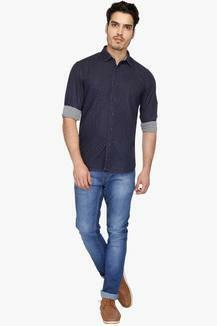 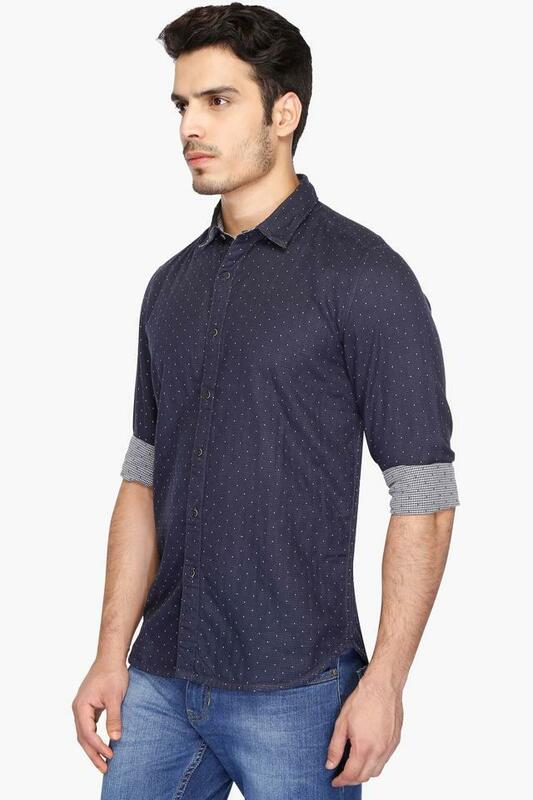 Let your wardrobe choices reflect your personality as you add this shirt from Numero Uno to your closet. 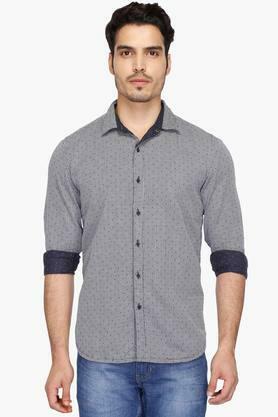 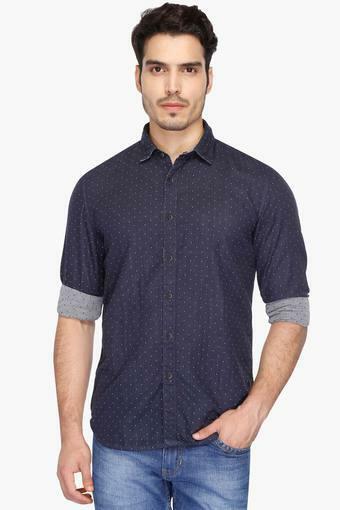 The classy prints along with the cutaway collar lend it a trendy appeal while the full sleeves further add to the design. Made of fine quality fabric, it promises day long comfort. 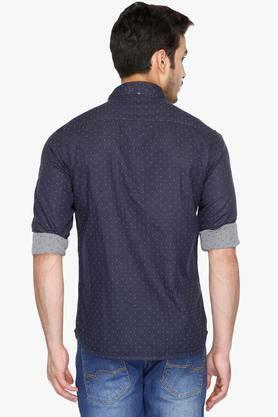 This reversible shirt, featuring a print pattern, will look great with any pair of jeans or chinos. It can be worn on any casual occasion to make a fashion statement.